On this week’s SEGAbits Swingin’ Report Show podcast, we’re joined by Stealth, who worked on the official recent remasterings of Sonic The Hedgehog CD, Sonic The Hedgehog, and Sonic The Hedgehog 2 alongside fellow developer The Taxman. 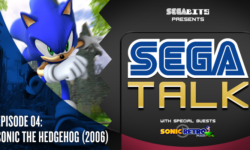 Stealth talks to us about how the remasters began development, the process of remaking classic Sonic titles, the much talked about the remastered Sonic The Hedgehog 3 proof of concept, and what fans can do to try and make Sonic 3 remastered a reality. 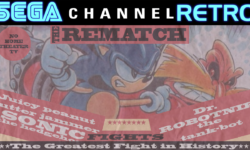 Also featured is discussion of Sonic The Hedgehog 4 and the recent decisions SEGA has made with the franchise. 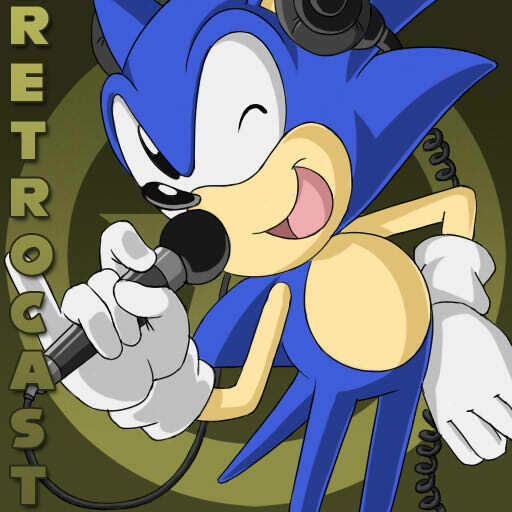 If you love classic Sonic games and behind-the-scenes stories of game development, this is the show for you! Also, Barry and George discuss the recently revealed ToeJam & Earl: Back in the Groove Kickstarter by Greg Johnson (who will be joining us next week) and Sonic Team’s mobile release Sonic Runners, which soft launched yesterday.